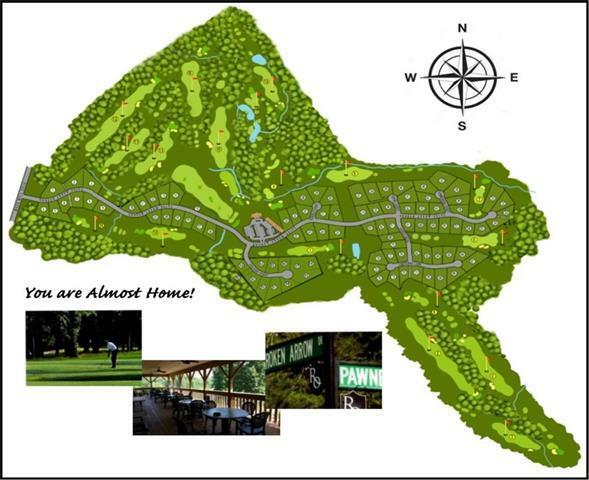 Build your dream home here on this Gene Bates award winning golf course! 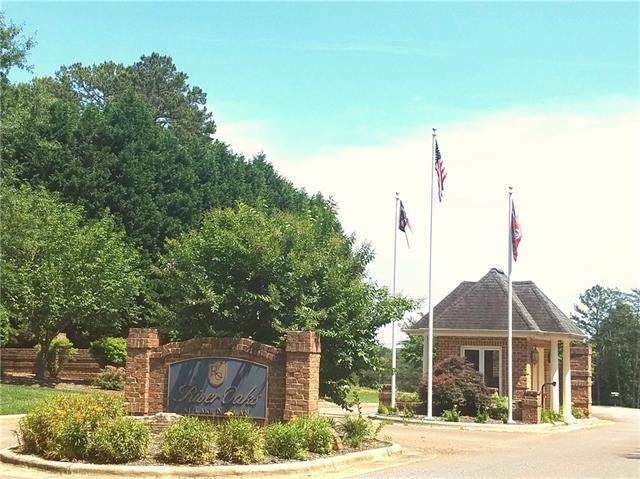 Gated Golf Course Community with 11 homes completed! Enjoy large, private lots featuring executives style homes. 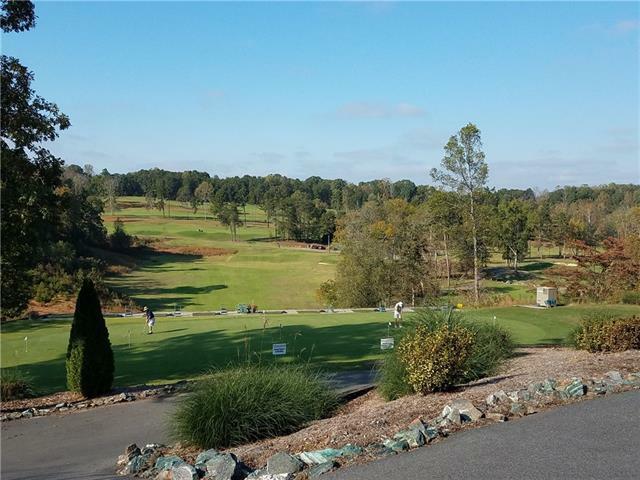 This stunning lot is located on the 5th Tee Box. Square footage Restrictions require 2400 Heated Square foot for a 1-level and 2800 Square foot for a 2-level dwelling. 36 Photo's are of the homes existing in the community. Executive styled homes. 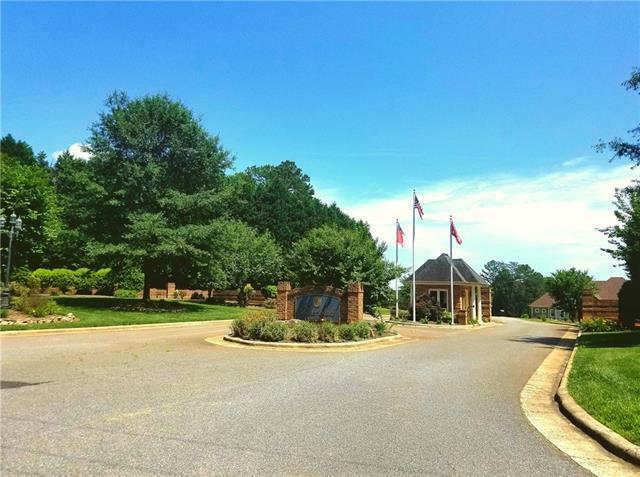 Located minutes from I-77, I-40, Statesville Airport.